 Questions or copies for a case filed in Gregg County in a child support case can be obtained by calling the District Clerk’s Office at 903/234-3138. The charge is $1 per page and if sending by mail a stamped self-addressed envelope with a money order enclosed for returning same day received is required. Up to 2001 can be obtained from the District Clerk’s office at 903/234-3138 for $1 per page for a maximum fee of $5. After 2001 to the present these can be obtained from the Attorney General’s office at 800-252-8014.